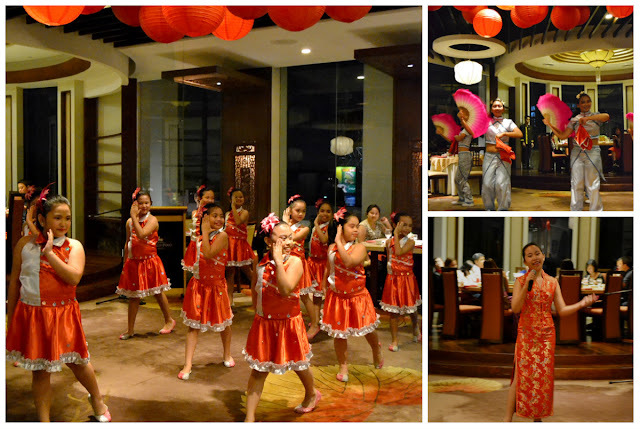 Marco Polo Davao celebrated the Mid Autumn/ Mooncake Festival last September 27,2015 together with the Filipino-Chinese community with a elegant dinner buffet at the Lotus Court. 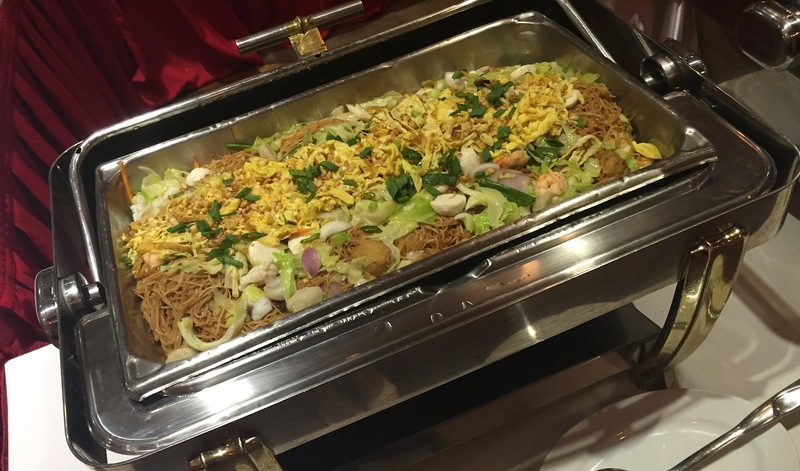 The special dinner buffet included some of Lotus Court’s signature dishes like seafood delight and specialty dimsum as well as lechon-a Filipino all-time favorite for festivals. Moon cakes were served as part of the Mid Autumn Festival tradition. Grades 4 to 10 students from Colegio de San Ignacio serenaded the evening with a series of song and dance performances which depict celebration of love, prosperity and good things in life—true to the meaning of the Mid Autumn Festival.